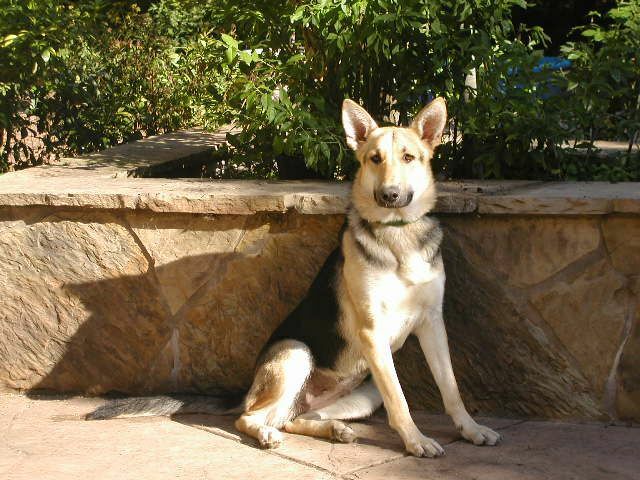 Katie is a young, sweet, 1 year old, female who has a black and tan coat. She is good with other dogs and cats and is crate-trained and housebroken. She is such a sweet girl and is submissive without being timid.